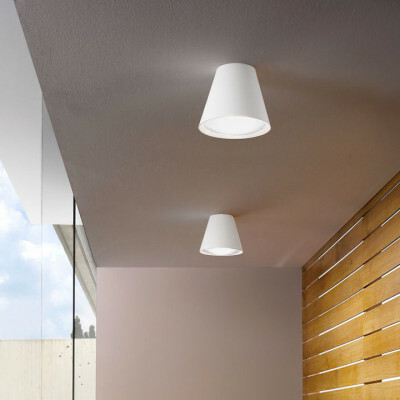 Ceiling lamp of the Conus collection,ideal for lighting for the living area of the modern home. This ceiling lamp is made of aluminium and is available in white painted version or black wrinkle-effect version; the diffuser is made of white sandblasted glass. Energy saving lamp, thanks to LED lighting. The driver is included. 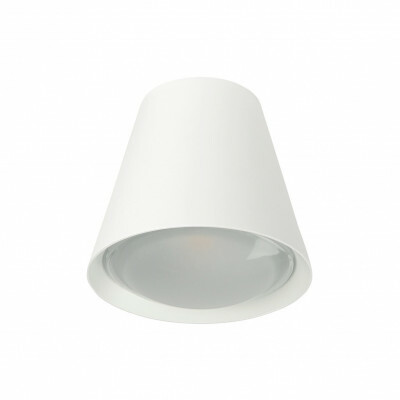 Italian design luminaire with led lighting technology. 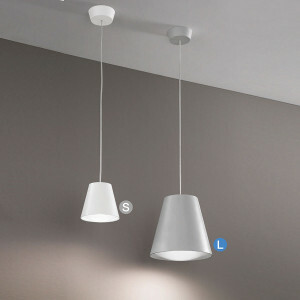 Pendant lamp designed for your modern kitchen. Painted metal frame in white or grey finish. Sandblasted glass diffuser. 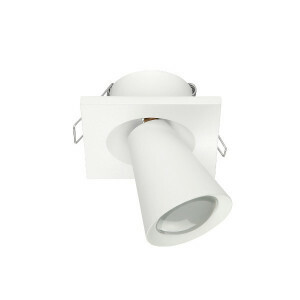 Adjustable spotlight with led lighting technology. 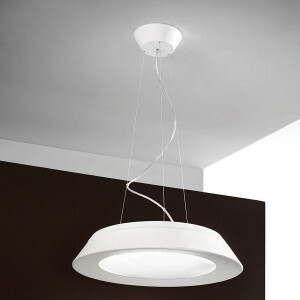 Italian design lamp available with white or grey finish. Warm led light. This device needs driver. 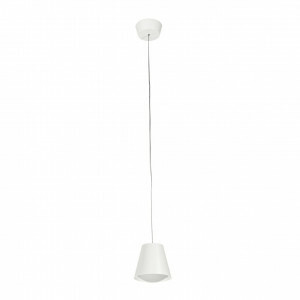 conica pendant lamp for your kitchen lighting. Italian design lamps, with led lighting technology. 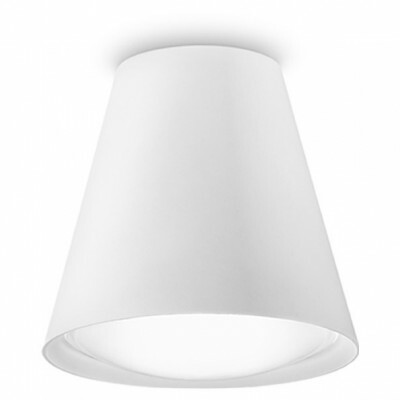 Energy saving lamp, available with white or grey finish. 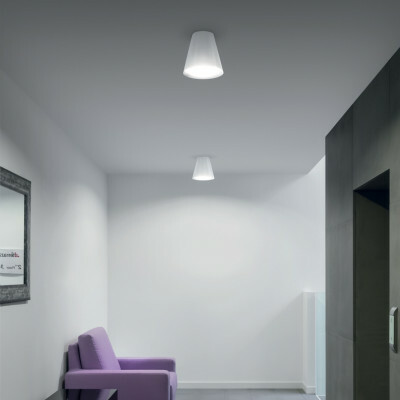 Conic pendant lamp for modern indoor lighting. 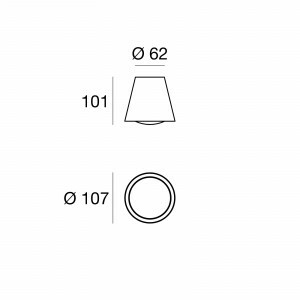 Ideal lamp for the kitchen, made of aluminium and available in white painted version or black wrinkle-effect; the diffuser is made of white sandblasted glass. Energy saving lamp, thanks to LED lighting. The driver is included.